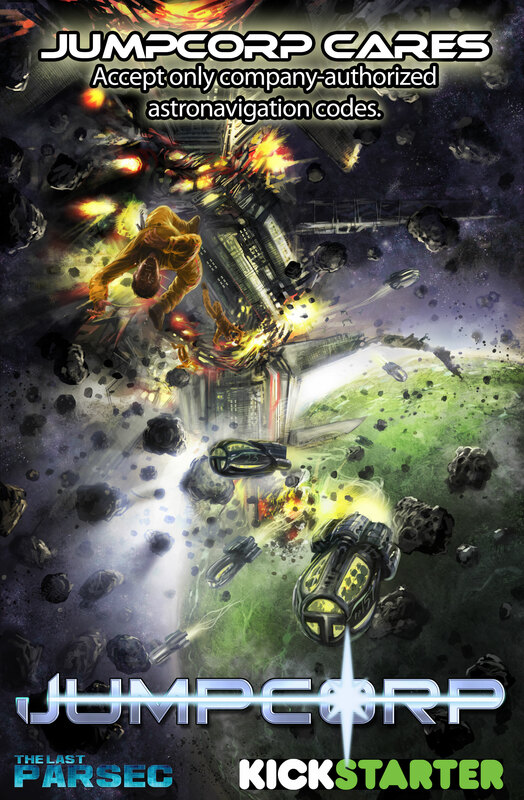 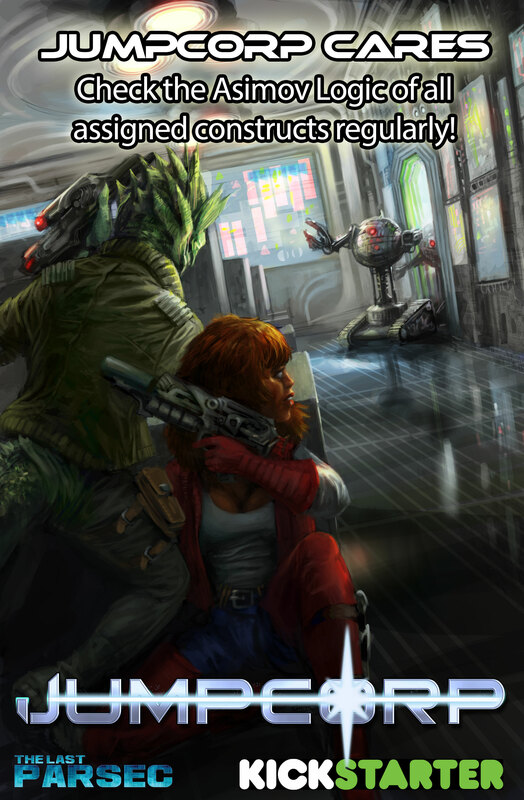 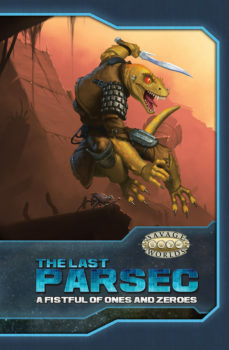 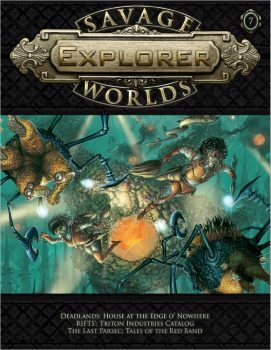 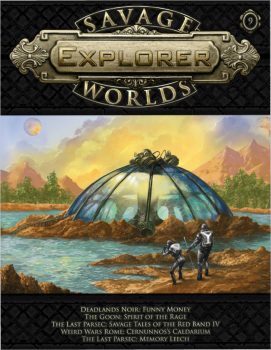 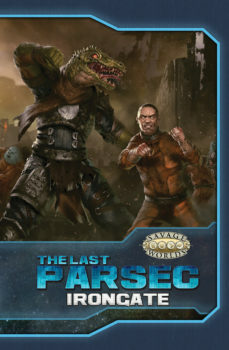 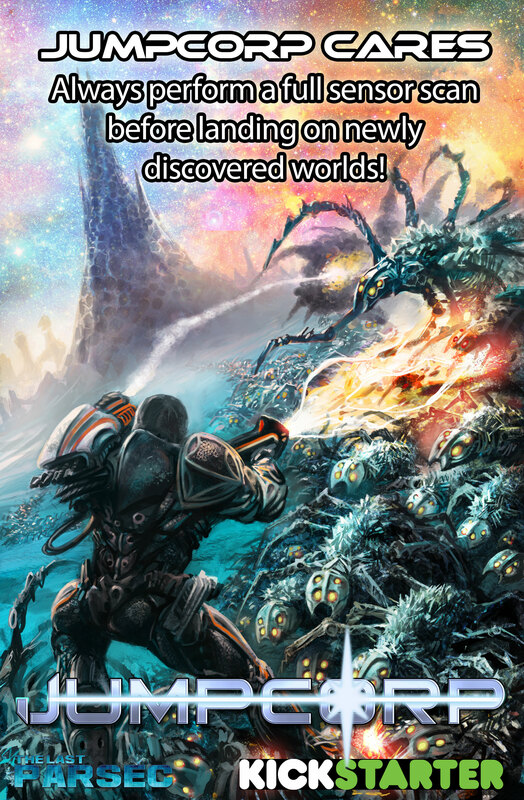 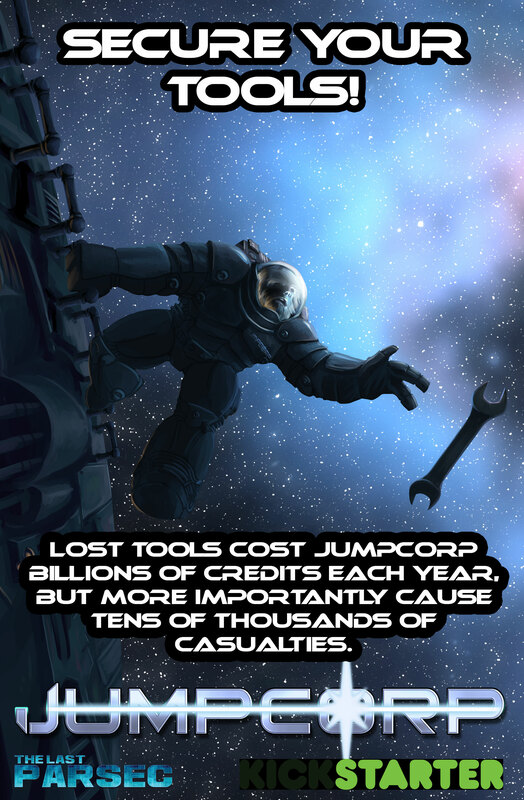 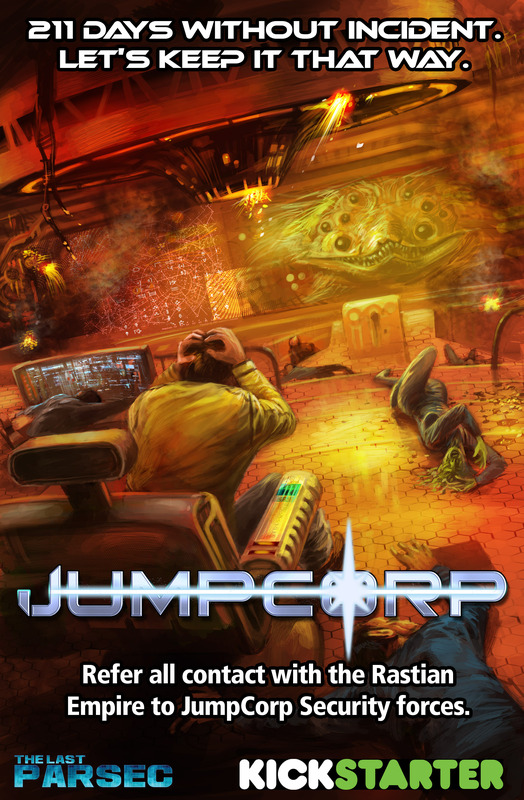 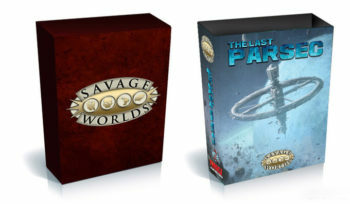 The Last Parsec is a scifi setting of planetary exploration and adventure using Savage Worlds! 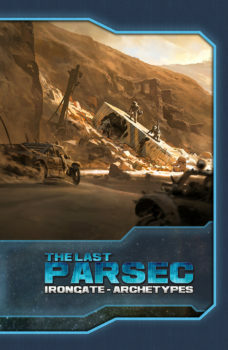 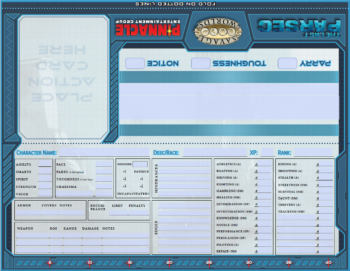 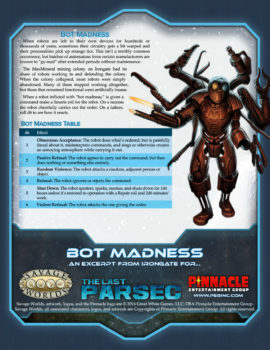 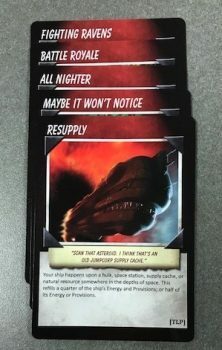 The Last Parsec is a little different from our other lines in that we’ve created several of the individual settings before we finished the core book. 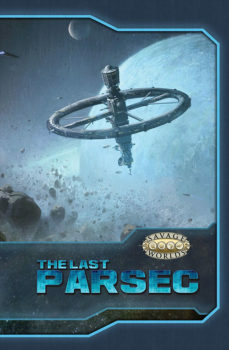 In the meantime, The Last Parsec Primer gives you the basic information on the Known Worlds, races, and Faster Than Light travel. 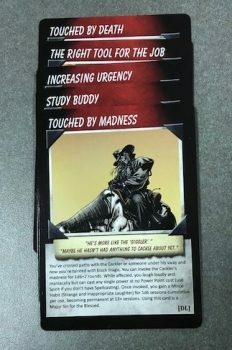 Check out the original Kickstarter!